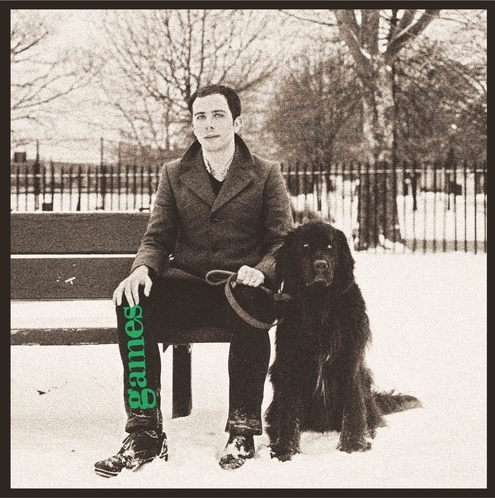 In January of 2011, the guys over at Rob’s House Records put out the debut single for Games. Ever since then things have been a little more than quiet. That is to say until recently when HoZac announced the release of their debut full length album that should see light later this month [hopefully] From what we’ve heard so far, it sounds like Jeremy Thompson [formerly of Busy Signals and early Carbonas] has matured and crafted his power pop rock pretty precisely. And while there’s been a flood of “power pop” in the 2012 year – this offering from Games seems to be altogether genuine and endearing. You can check out the track “It’s Just Impossible” at the bottom of the post. Once it’s ready to roll – you’ll be able to snag it here. No word as to if we should be expecting Games to roll through Nashville anytime soon – but we’re hopeful.